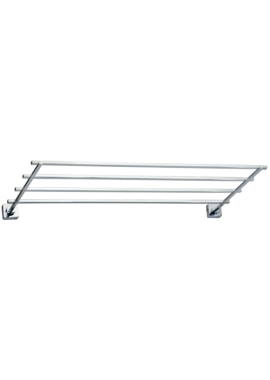 No-one likes to find wet towels on the bathroom floor or to reach out from the shower and find towels within reach. 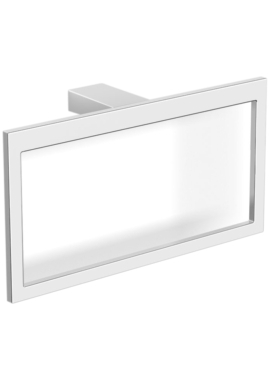 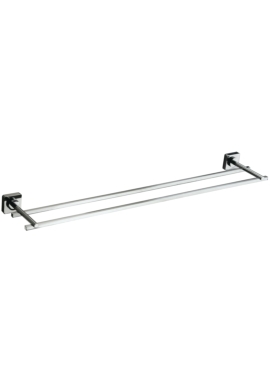 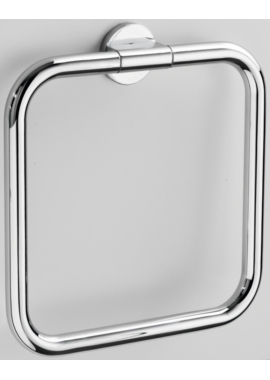 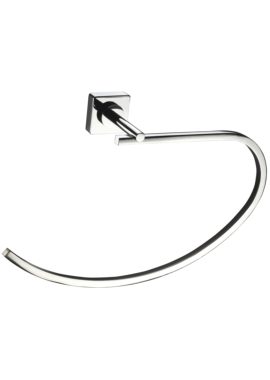 So when planning your bathroom, it's important to think of the vital extras like towel holders that are an integral part of the functionality of your bathroom. 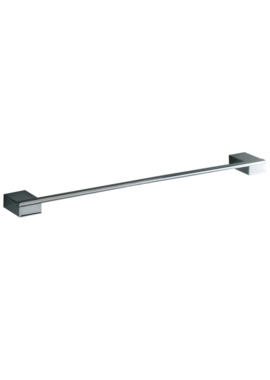 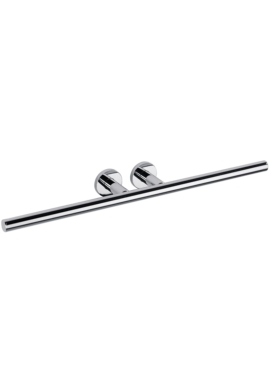 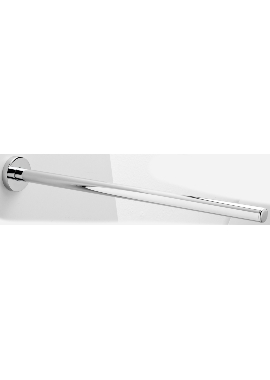 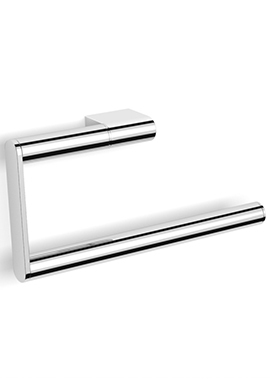 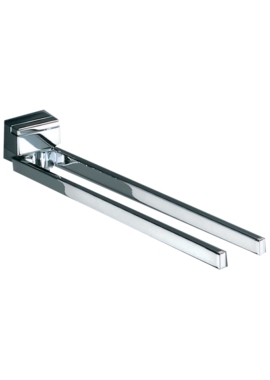 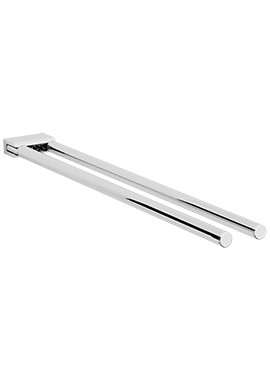 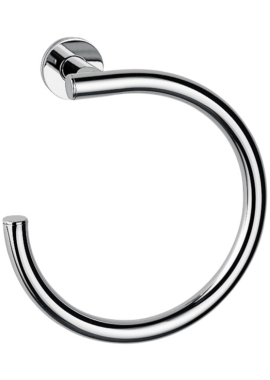 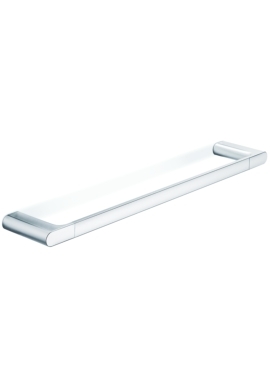 Towel holders can be found to match in with the range of your other bathroom fittings such as taps or can be a decorative design element in their right. 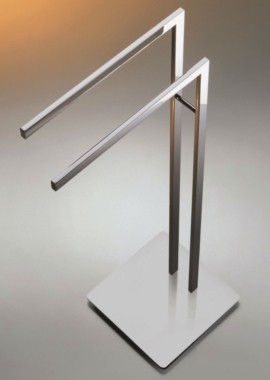 Finish options include or polished chrome, vintage gold or brass, or even paired with natural or painted wood. 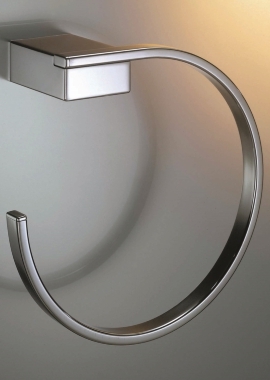 Whether planning a bathroom from scratch, adding new or replacing existing fittings, explore the range at Bathrooms 365 to find the perfect match for you and your needs. 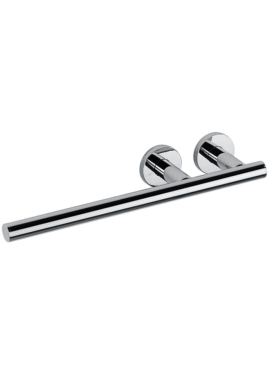 We have options available to suit all tastes. 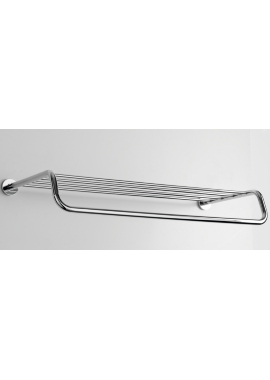 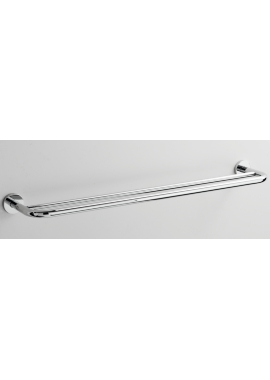 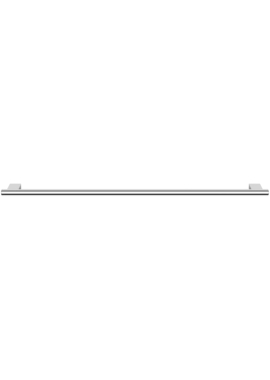 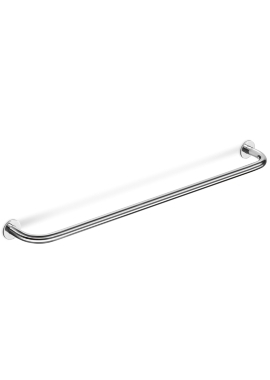 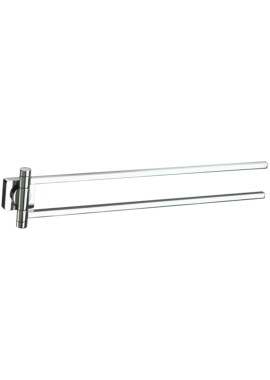 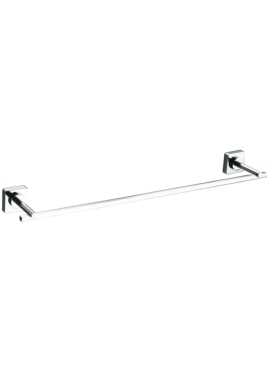 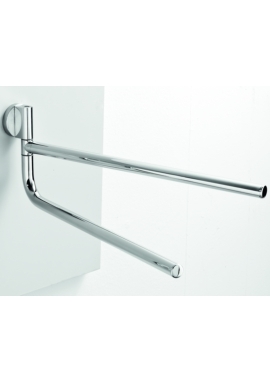 We stock a wide range of towel holders, we are sure, you will find one at our online store to match with your requirement.